Adorable! Perfect timing as NFL starts again. Thanks for linking to Pin Me! So cute! THanks for sharing at Pinworthy Projects! Whew! That wasn't an easy button to find! Thanks for bringing to my attention that missed the link back - I have it corrected now!! And thank you for the follow! Sorry, that you had to some searching. We have talked that we need to make it more visible. But thanks for linking back. Such a fun idea for a cake!! What little boy wouldn't love that. 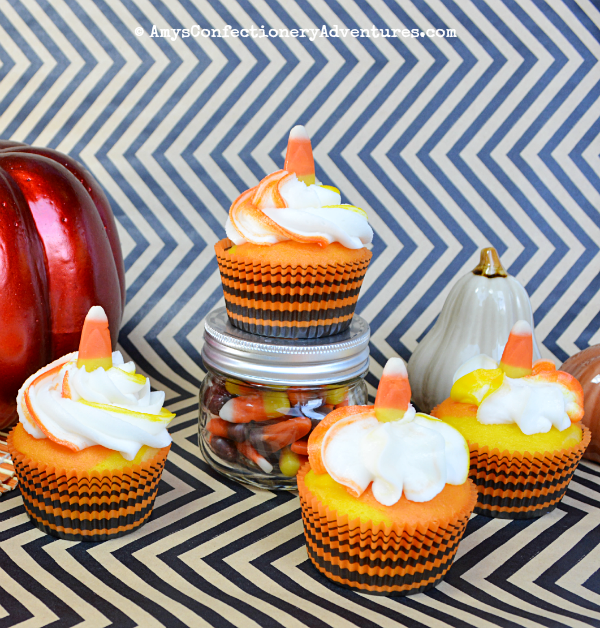 Thanks for linking up over at Finding the Pretty & Delicious Linky Party! Such a cute idea for a cake. What little boy wouldn't love it. 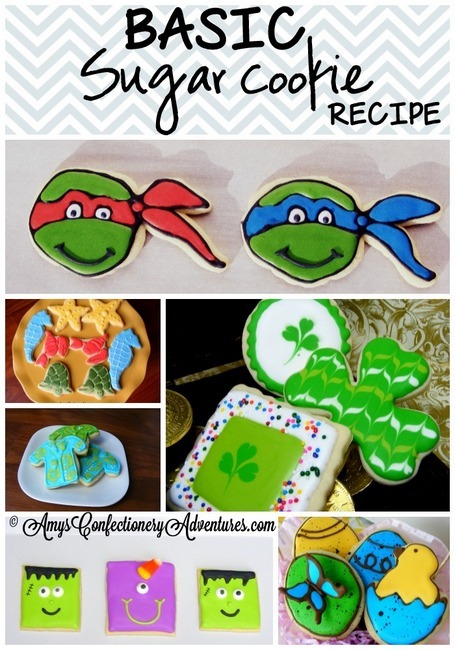 Thanks so mcuh for linking up over at Finding the Pretty & Delicious Linky Party. Hope you'll come back and visit tomorrow too!